Repeat prescriptions are normally for patients on long-term treatment and have to be arranged after consultation with your doctor. From your local pharmacy via the Electronic Prescription Service. Please allow 72 working hours before collecting your prescription. If collecting from you nominated pharmacy, please check for their usual collection turnaround times. It is the patients' responsibility to request repeat prescriptions in a timely manner to ensure that you do not run out of your regular medications. 'Priority' Prescriptions will be available for collection after 17:30 PM weekdays. Please note: No other medications will be treated as 'Urgent'. This is a clinical decision made by the GP's to ensure safe prescribing for our patients. Our Medical Receptionists will not be able to alter this decision. 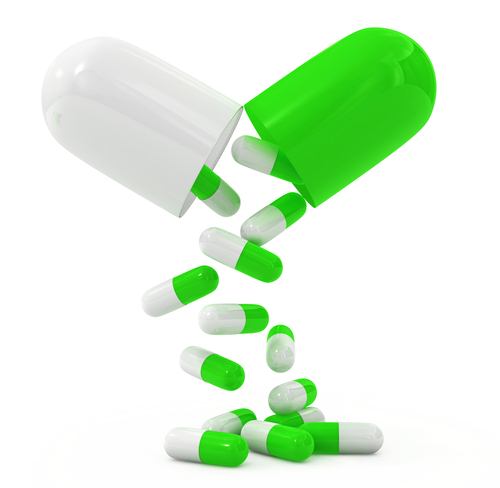 Electronic Repeat Dispensing (eRD) makes managing your repeat prescriptions easier. If you are on a regular repeat prescription you may be eligible for eRD. eRD will automatically send your repeat prescription to your pharmacy, removing the need for you to request it from us first. If you would like to sign up to eRD, please let us know. For more information about how the NHS Electronic Repeat Dispensing (eRD) service works. Please click here to watch a short video. Private Prescriptions charges - £20 per item. Prices last updated December 2018- contact surgery for confirmation. Since September 2018, guidance on what we can prescribe has changed. We no longer prescribe 'over the counter medicines' unless in exceptional circumstances. Over the counter medicines are medicines which are available to buy from local pharmacies or supermarkets. This change has come in to place to help the NHS manage its resources sensibly. The following is a list of conditions that we do not routinely supply medications for. If you feel you may need these medications, please purchase them from your local pharmacy. NHS England Have undertaken a national consultation of prescribing of Gluten Free. This consultation has let to a number of Gluten Free items no longer being available on prescription on the NHS from 1st December 2018. To view the list of Gluten Free products currently available on prescription, please click here. To view our Gluten Free FAQ please click here.